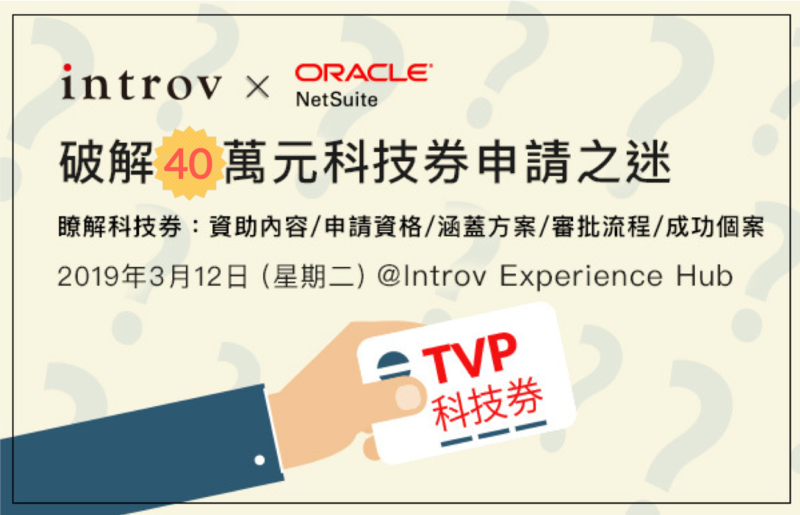 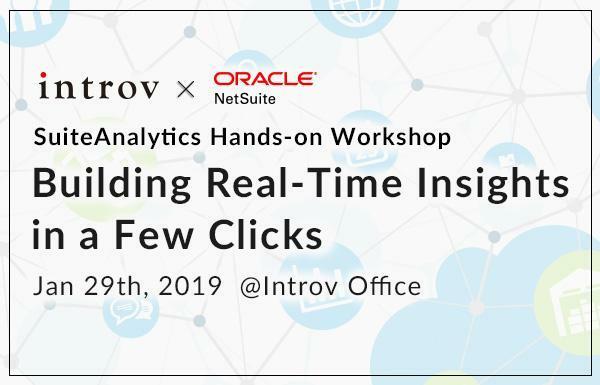 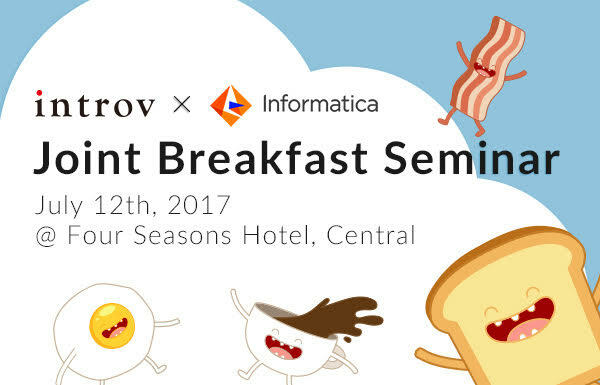 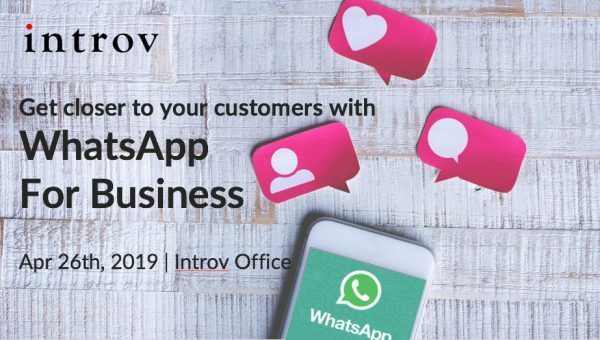 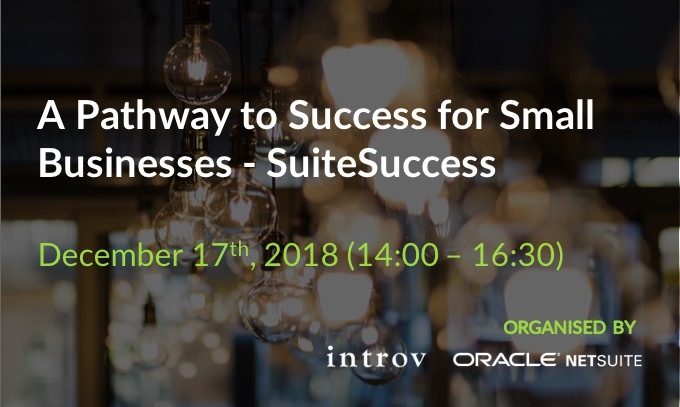 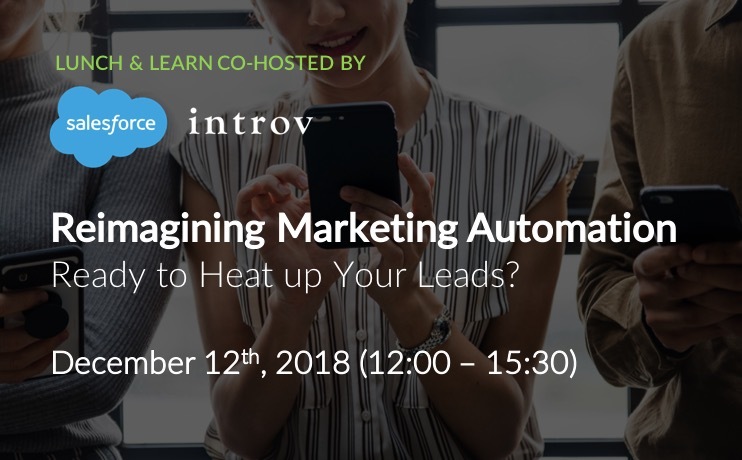 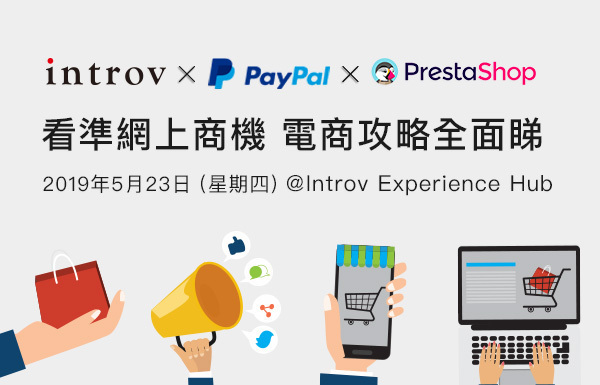 You’re invited to attend Introv x Informatica Joint Breakfast Seminar, where you will learn more about how your business can win more prospects, while keeping your customers happy with Single Customer View. 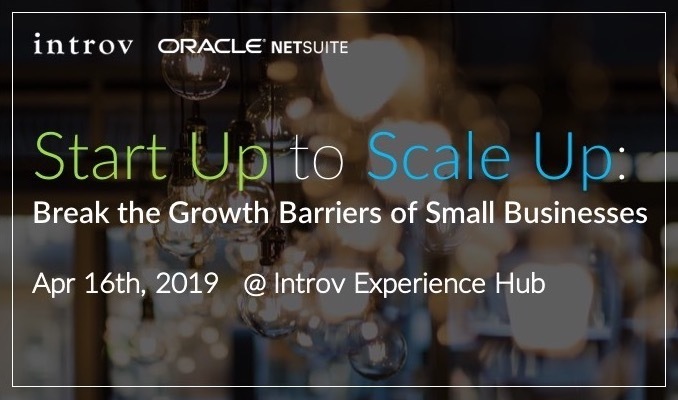 Join us on July 12. 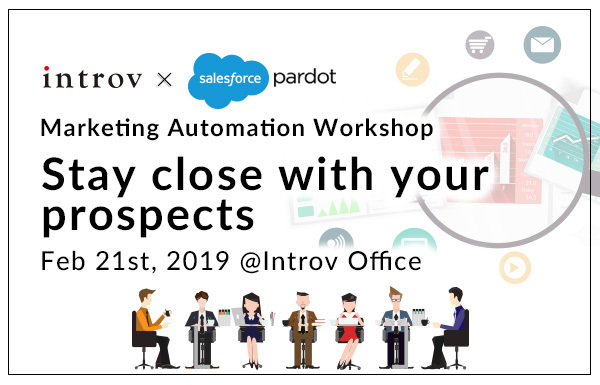 Spaces are limited, so to avoid disappointment please reserve your spot today.